Join us at Iron Horse Physical Fitness Center as we celebrate the season with a pool party for the entire family. 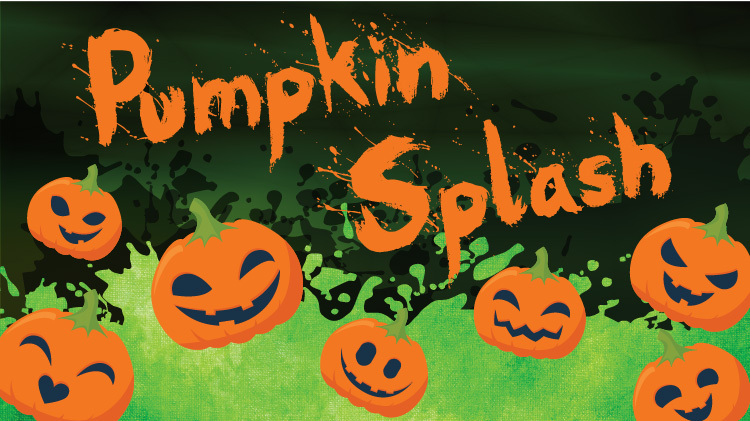 The pool will be dyed a spook-tacular color while attendees will have an opportunity to participate in games. Goodie bags will be available.